In a global plastic audit spanning 42 countries and six continents, Coca-Cola was found to be the top polluter with Coke-branded plastic pollution found in 40 countries. The most comprehensive snapshot of the worst plastic polluting companies around the world audited more than 187,000 pieces of plastic trash apart from identifying thousands of brands that use single-use packaging, harmful for health and environment. Coca-Cola, PepsiCo, and Nestlé were declared the most frequent companies identified in 239 cleanups and brand audits, by the Break Free From Plastic, a global movement envisioning a future free from plastic pollution. 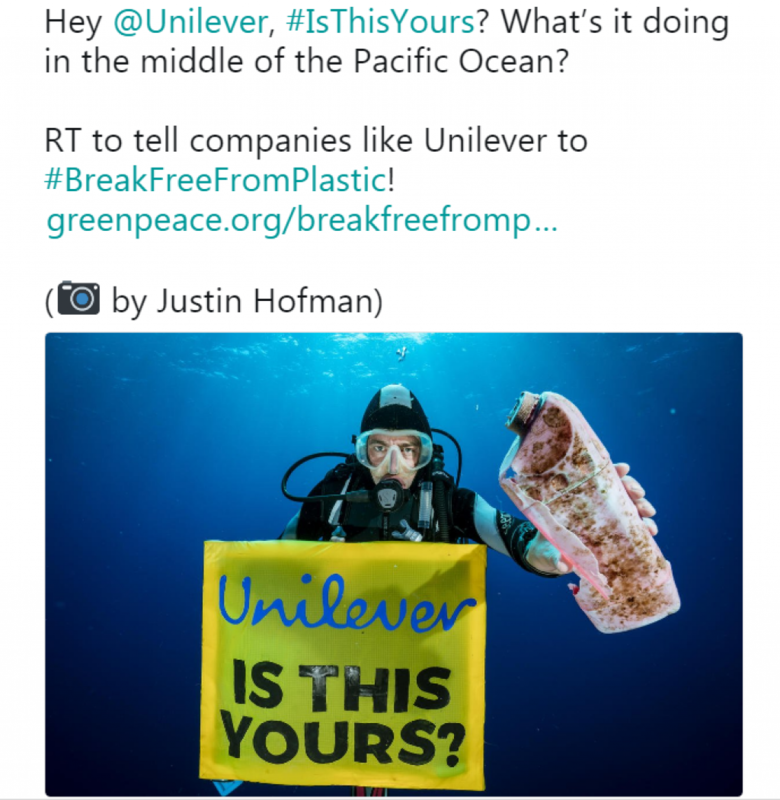 “These brand audits offer undeniable proof of the role that corporations play in perpetuating the global plastic pollution crisis,” said Von Hernandez, Global Coordinator of Break Free From Plastic, that started in September 2016. The audits found that Coca-Cola, PepsiCo, Nestlé, Danone, Mondelez International, Procter & Gamble, Unilever, Perfetti van Melle, Mars Incorporated, and Colgate-Palmolive were the most frequent multinational brands collected in cleanups, in that order. This ranking of multinational companies included only brands that were found in at least ten of the 42 participating countries. Overall, polystyrene, which is not recyclable in most locations, was the most common type of plastic found, followed closely by PET, a material used in bottles, containers, and other packaging. The report emphasises that corporate are solely responsible in polluting our world, and not individuals. It suggests that individual should ensure transparency and accountability in the same companies. 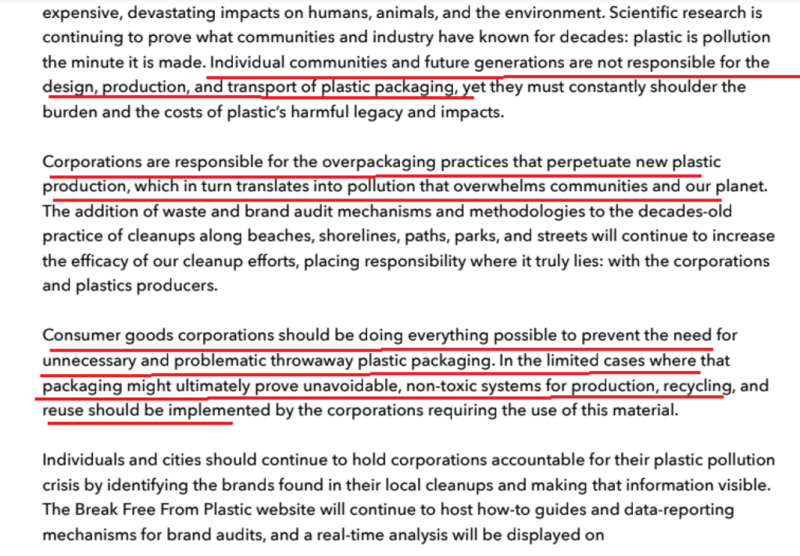 “Individual communities and future generations are not responsible for the design, production, and transport of plastic packaging, yet they must constantly shoulder the burden and the costs of plastic’s harmful legacy and impacts,” said the report. The brand audit is a way to name some of the worst polluters and demand they stop producing plastic. 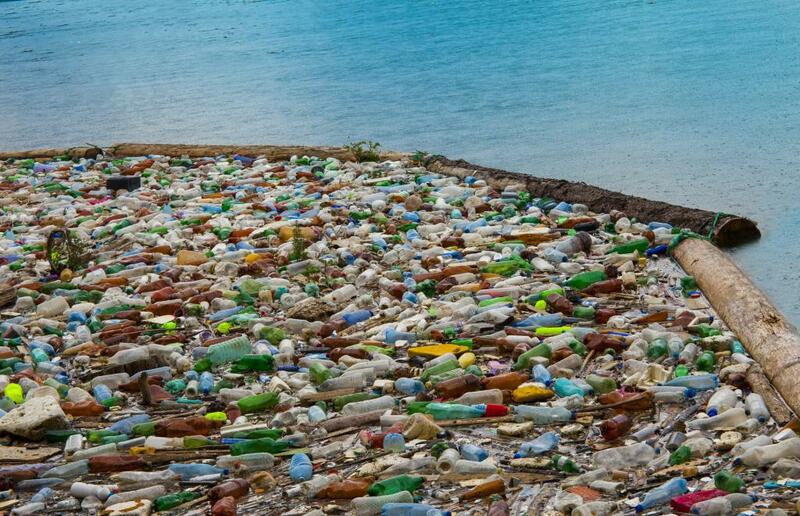 The campaign is calling on corporations to reduce their use of single-use plastic, redesign delivery systems to minimize or eliminate packaging, and take responsibility for the plastic pollution. The limitation of the audit is that it is a self reported audit which excludes many plastics manufacturers or corporate brands around the world. Since the audit is only an "indication of the most common brands found in cleanups around the world, it is not meant to be a definitive quantification of all the plastic pollution that can be attributed to specific companies."